Waking up early tomorrow to cash in on Black Friday savings? 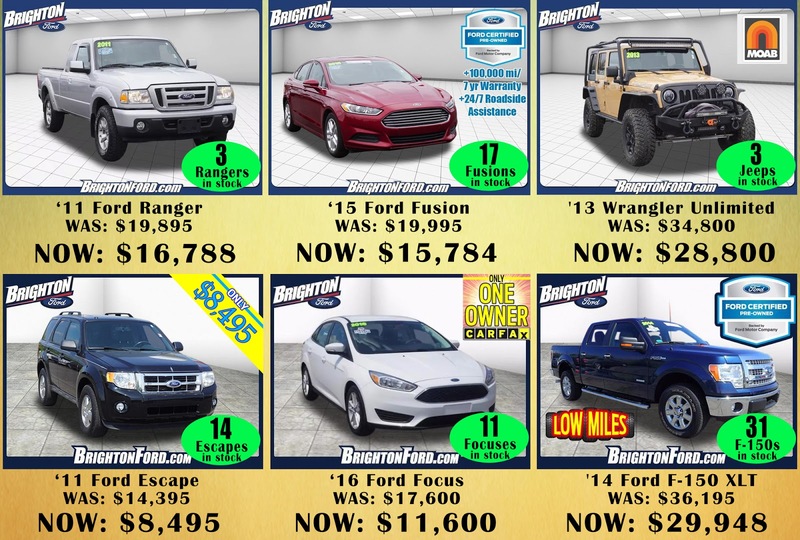 All used cars have been marked down up to $6,000 at Brighton Ford! Plus, qualified buyers can get 1.9% APR. 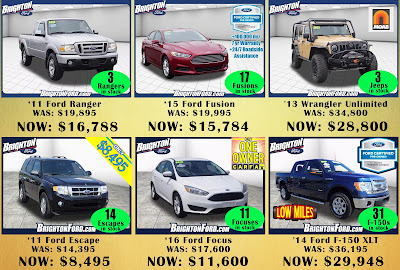 Stop in tomorrow or Saturday before the sale is over!